AMBER Heard intends to divorce her superstar husband Johnny Depp, filing divorce papers two days after his mother died. Heard is understood to have filed the papers on Monday, naming "irreconcilable differences" as the motivation. 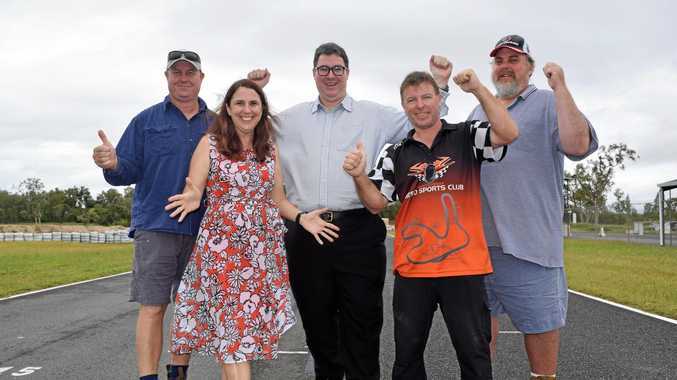 The couple have been married since February 2015, and Heard is requesting financial support. TMZ is reporting the Hollywood pairing did not have a pre-nuptial agreement. Depp's mother died on May 20. The divorce was filed two days later on May 22. 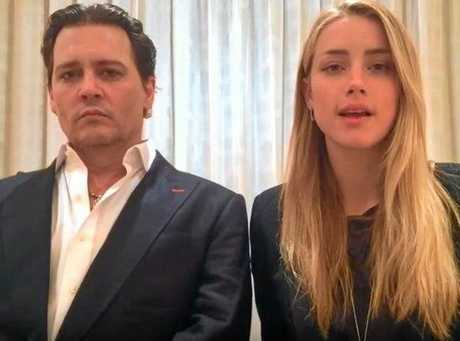 Johnny Depp and Amber Heard apologise for not declaring their dogs Pistol and Boo during a stay on the Gold Coast last year. Depp and Heard made headlines in Australia this week after Depp described Deputy Prime Minister Barnaby Joyce as being "inbred with a tomato" as part of an ongoing spat that began when the couple illegally brought their dogs into the country. The Hollywood pair were forced to deliver a recorded apology that became a global sensation. In response to Depp's latest insult, Mr Joyce said he was becoming the star's "Hannibal Lecter" -- that Depp was thinking about him long after the politician had forgotten about the star. TMZ reports the last time Heard and Depp were seen together was in that apology video.